A couple of weeks ago, I posted my third cooking video “E03 Buffalo Lasagna” and just now realized that it might be super helpful to have the actual written recipe posted to go along with the video. I am so excited to share this lasagna recipe with you all. This recipe blends together a simple homemade tomato sauce with umptious cheesy goodness and light, flavorful ground bison. I really prefer using bison in place of ground beef for several reasons; bison is not greasy, it has a lower fat content and it is a very healthy protein. The bison adds the meaty richness that you want in a homemade lasagna without adding the grease and fat that can accompany this dish. 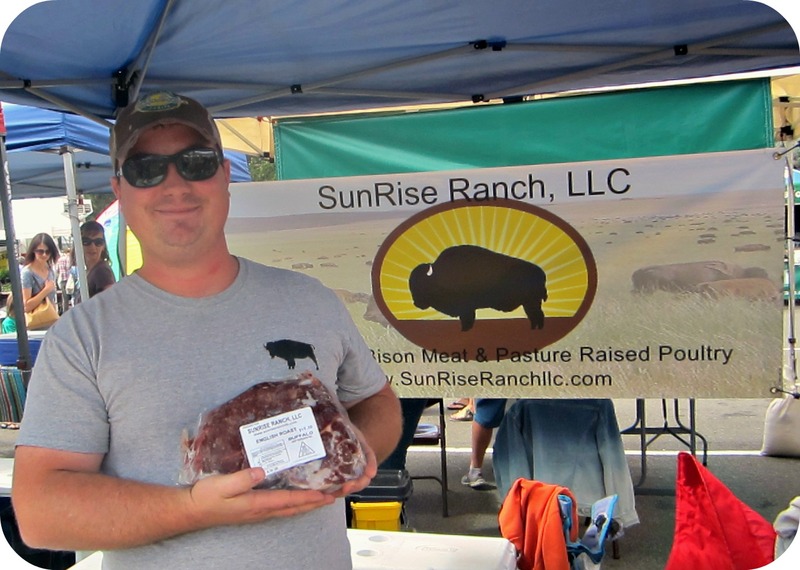 My ground bison for this recipe came from the SunRise Ranch, out of Ramah, Colorado. These folks were selling at the Golden Farmer’s market (you can also find them at the Gilpin and Arvada Farmer’s Markets) and have a variety of bison and poultry products. You can purchase any cut from a bison tenderloin filet to short ribs and various roasts. SunRise Ranch prides themselves on caring for their animals naturally and does not use growth hormones, antibiotics or animal by-products when caring for their animals. 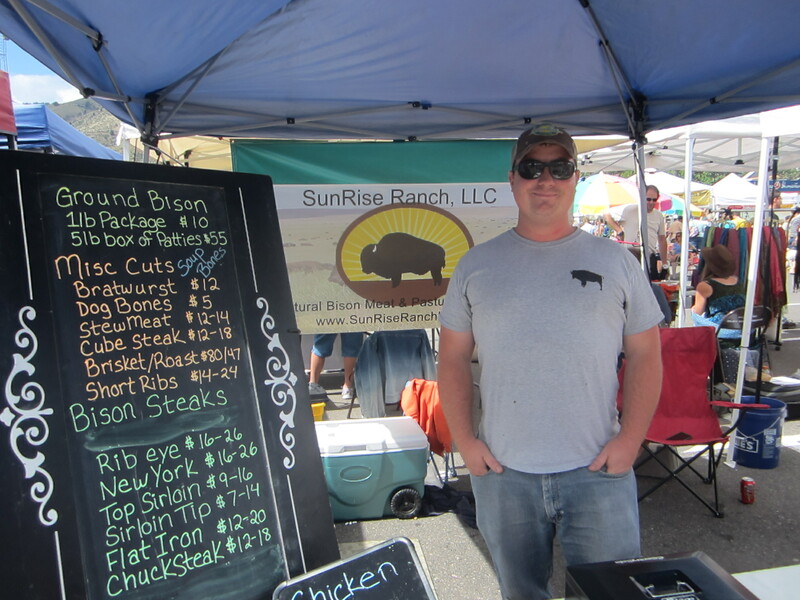 Check them out at one of the various farmer’s markets in the area or visit their website at http://www.sunriseranchllc.com/index.htm to learn more about the ranch and order any cuts you desire. While I love alfredo sauce as much as the next person, I was looking for a healthier alternative. I tried several types of “light” or “low-fat” store-bought alfredos but I was looking for something with fewer chemicals and more flavor. 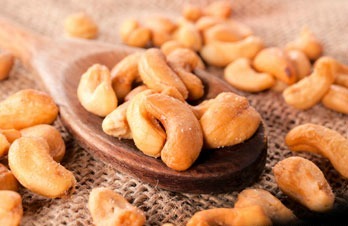 Cue the cashew-based alfredo alternatives. I tried several types of vegan alfredos and came up with a hybrid that has some great rich, nutty flavor but is based in healthy fats and vegetables. 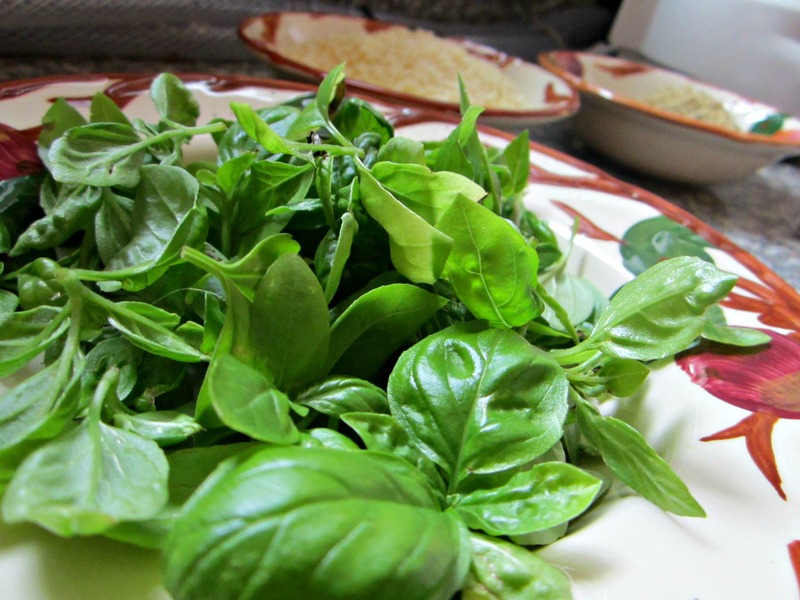 Every summer my family and I diligently grow mass amounts of basil just so that we can make this great pesto. It’s an easy recipe that, with the help of a food processor, can be made in less than half an hour. This pesto keeps really well, can be frozen for a bit of summer even in January, and tastes great on everything from swordfish to sandwiches. Remember that pesto does not need to be warmed up, it will separate and you will be truly sad. Just let it come to room temp as you work on everything else, then add it to your muchies of choice. So, the Costco ladies got me…while wandering about we tried some great tri-tip and bought it on a whim. Unfortunately, as soon as we got home I was faced with an entire tri tip roast when I though we had purchased individual cuts. The roast turned out well (30-35 minutes at 450 degrees) but because I wasn’t sure the success I would have, I thought a sauce might just save the day. I started doing some reading up and found a bunch of great wine-based sauce ideas but we had no wine on hand, so whiskey or beer became my deglazing agent. 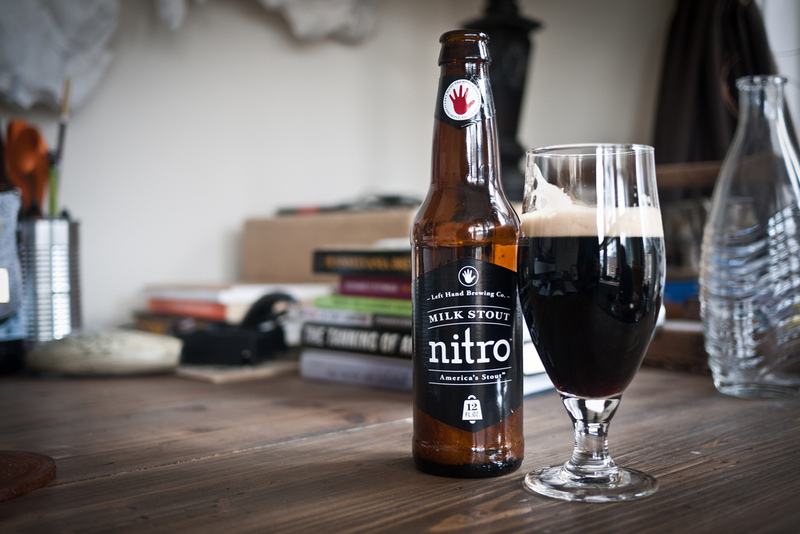 Since whiskey would likely have fried our faces off, I used some Left Hand milk stout and ended up making a salty, tangy sauce with nice aromatics.